No, I am not a Brittany Spears fan, but I think Raleigh is trying to emulate her chart topping song. The Raleigh-Cary area is consistently getting top rankings in it seems every ranking by every newspaper, magazine, or study. This week is no different. 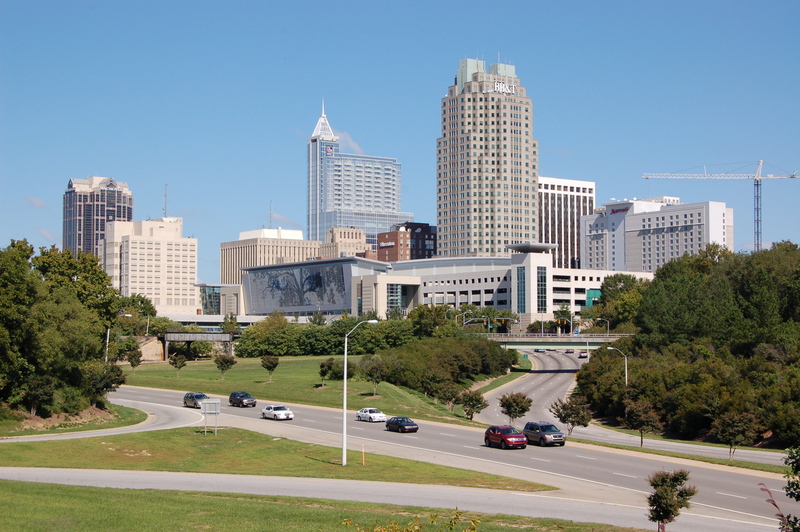 In an ABC news story, the Raleigh-Cary area ranked #3 for the Most Optimistic US Metro Area. For the past 20 months, the Raleigh area has been at or near the top of 114 list, including 10 so far this year. The types of lists ranges from quality of life to residential market quality to various employment clusters to being one of the top funniest cities. I moved here in August 2003 from southern California. I had the same reaction that most people do when they move here, “Look at all the trees!”. But after that I got to experience the Triangle and all the great things about it. This is more so now. 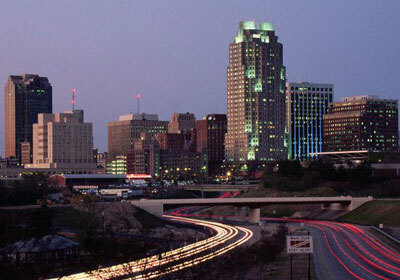 With such things going on, such as the great entrepreneurial and start-up cultures in both downtown Raleigh and downtown Durham, the increase attention from national studies and publications, and continuous strong presence of NC State, Duke, and UNC academically and athletically, the Triangle will continue to become a major player for new businesses and growth that would make larger cities jealous. What is your favorite thing about living and working in the Triangle? AnalyticsCamp is the unconference for analytics. Whatever flavor of analytics you work with—web, email, social media, marketing, big enterprise BI, you name it—this is the place to meet and learn from interesting people in the field. It’s a Barcamp-style unconference, and anyone can pitch a session. Sessions include technical, business and career topics, from beginner to advanced levels, so everyone is sure to learn something. Now the why you should care is even better. Because I learned some cool new stuff and I get to share it with you. In the first session I went to, I saw Martin Smith, Director of Marketing at Atlantic BT, discussing branding keywords into your online presence. The discussion involved a number of topics including taking a logical approach to developing your website in relation to data analytics. You just cannot look at the data. Also don’t just market to only demographic and psychographics. You need to understand the pains & personas of your audience. Lastly, Google Analytics likes “more & more, better & better, faster & faster”. For the second session, Dean Peters of McClatchy Interactive discussed “Google Analytics API to create a Most Popular Pages Widget”. There were a number of takeaways, especially if you are into code writing. My biggest takeaway, is that the “Most Popular Stories” that many like on news oriented websites can be easily done on WordPress sites, which is the basis of about 15% of all the world’s websites. In Ask a “Social Media Analyst”, Vimal Patel, of Argyle Social, and Ryan Sweeney, of Ignite Social Media, had a great discussion of analytics with Facebook business pages and the Argyle Social Platform. The last session I went to was an excellent open group discussion on “Comparing Web Analytics Tools”. There was a lot of discussion between paper.li versus scoop.it for curation sites. Another topic was the use of HootSuite, TweetDeck and Argyle for managing and analyzing multiple social platforms. In conclusion, it was a Saturday full of coffee, networking, and analytics. There was a lot of information that I absorbed. There was a lot more that I know I missed because of the sessions I missed. I would highly recommend the event next year and I am excited about how I can use analytics on a regular basis.